Looking for 3 Bed Condo/Apartment any area of Phuket for 3million Thai Baht or thereabouts. Please email mick11468@gmail.com. Thanks! 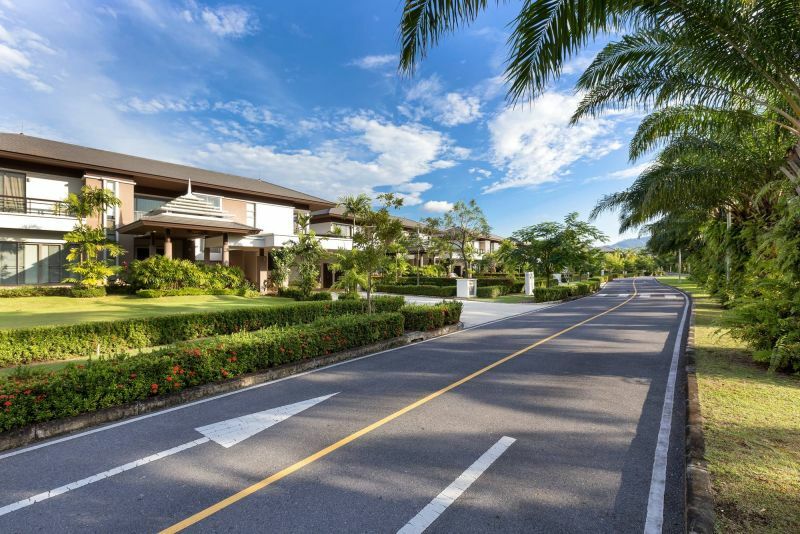 Foreign Freehold Wanted for Mandala Condominium in Kamala. Please email details to mick11468@gmail.com. 3 bedroom house in Karon/Kata. Preferably gated with parking, garden, western kitchen and if possible a bath. Will pay up to 20,000 baht per month on a long term rental basis. VERY URGENT! Seeking Resort! Requirements: High standart bungalow resort or villa resort with 15-25 rooms & swimming pool or community pool and wheel chair accessable. Needs to be in a quiet area. Chalong, Nai Harn or Rawai! Dynamic & Professional Real Estate Agency is seeking properties to list around Kamala, Bang Tao, Surin & all north. 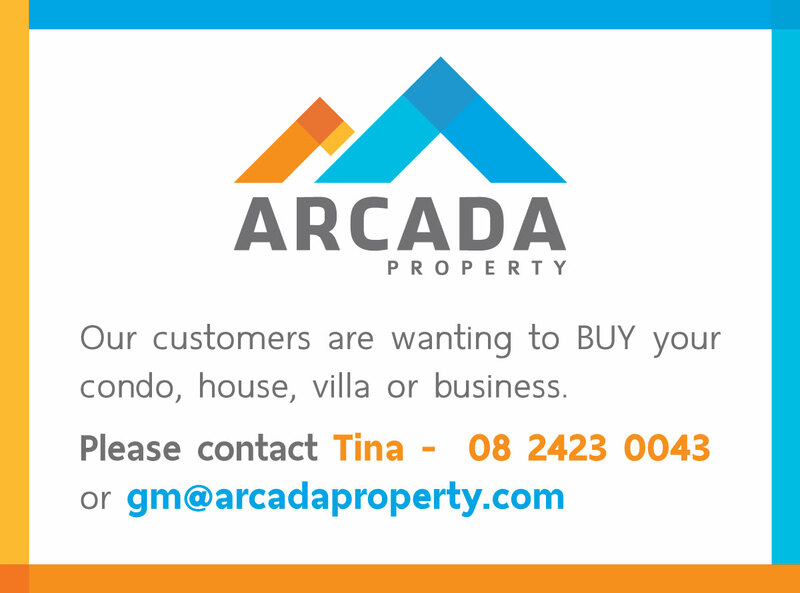 Please contact us to list your property. No inflated prices please. Phuket West coast villa with sea view required for acquisition. Under 24 million. View and quality must; luxury not necessary. No agents. Email details w location n photos. Quick reply. 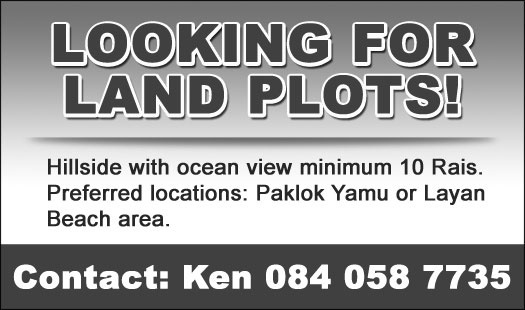 Looking for a house (not apartment) for sale at 2MB in either Phuket Town, Kamala or Kathu? THIS IS INVITATION FOR HOTEL, RESORT MANAGERS. 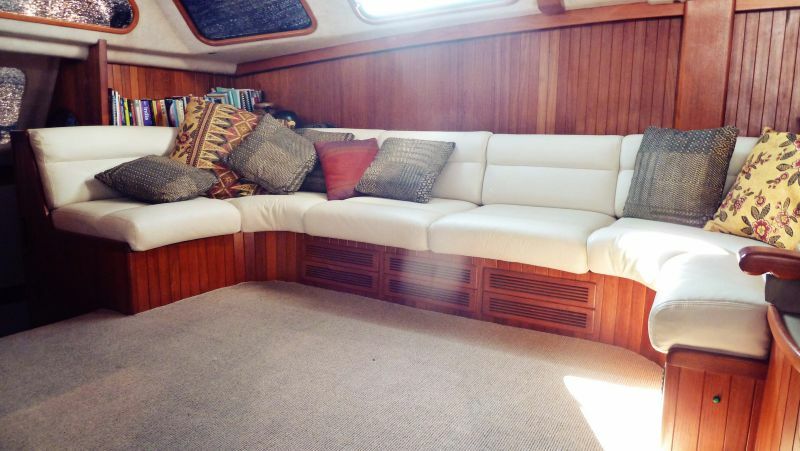 WE CAN HELP YOU WITH EMPTY ROOMS IN LOW SEASON. FOR MORE INFO, REPLY VIA EMAIL. Australian wholesale travel company is looking for hotels, resorts and tour operators to corporate. We have customers, good marketing and sales team. No agencies, please. Seeking 2 beds house for rent in Chalong or Rawai, available to move in now. 1 year term. Contact by agent. Please kindly send an email with details. Thank you.